Continuing our series following the Trump Administration’s Fiscal Year 2020 (FY20) budget request, we now go to the Department of Energy (DOE). As bad as the NSF budget request is, DOE’s is much worse. The two key parts of DOE for the computing community are the Office of Science (SC), home of most of the agency’s basic research support, and ARPA-E, or the Advanced Research Projects Agency-Energy. For SC, the President’s FY20 request of $5.55 billion is a cut of 15.8 percent compared to the FY19 enacted level of $6.59 billion. While that is pretty horrible, the Advanced Scientific Computing Research (ASCR) program, which is within the Office of Science, and where most of the computing research at the agency is located, would receive a significantly lower cut; the program would be funded at $921 million, a decrease of $14 million or 1.6 percent. 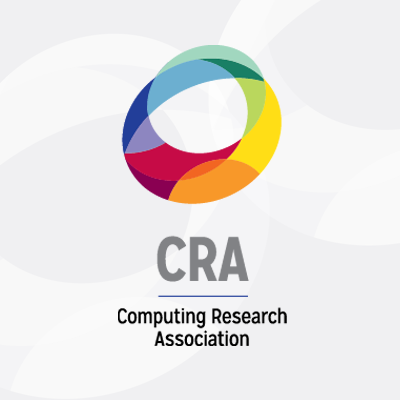 This is primarily because many of the priorities of the Administration, such as exascale computing, artificial intelligence, and quantum information science, sit within ASCR. For comparison, the Bio and Fusion programs would receive cuts of 29.9 and 28.6 percent, respectively (page 42 in the linked pdf). As for ARPA-E, it would once again be zeroed out, as it was in the President’s budget request last year. Despite last year’s request, Congress maintained ARPA-E funding, actually providing an increase of 4 percent in FY19. As with NSF’s request, it is unlikely that Congress will take this proposal seriously. Also, like with NSF’s request, it is difficult, if not impossible, to know how and when DOE’s budget will be finalized. Expectations are that a continuing resolution is likely, as is a budget impasse (ie: a shut down). Please keep checking back for new information.